마젠토 상점에 SNS 공유 버튼을 추가해 보세요. 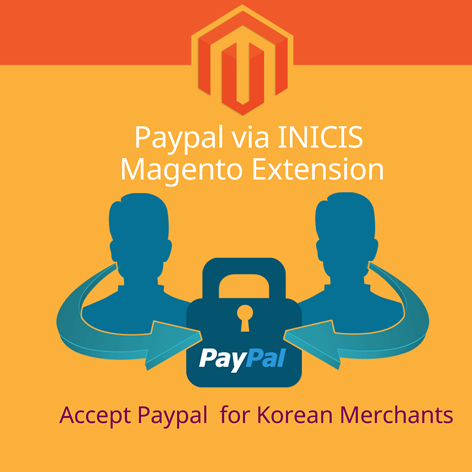 Add Korean Social Networks Share buttons to your magento eCommerce site. Supports the following networks: KakaoTalk, KakaoStory, Naver Line, Band. 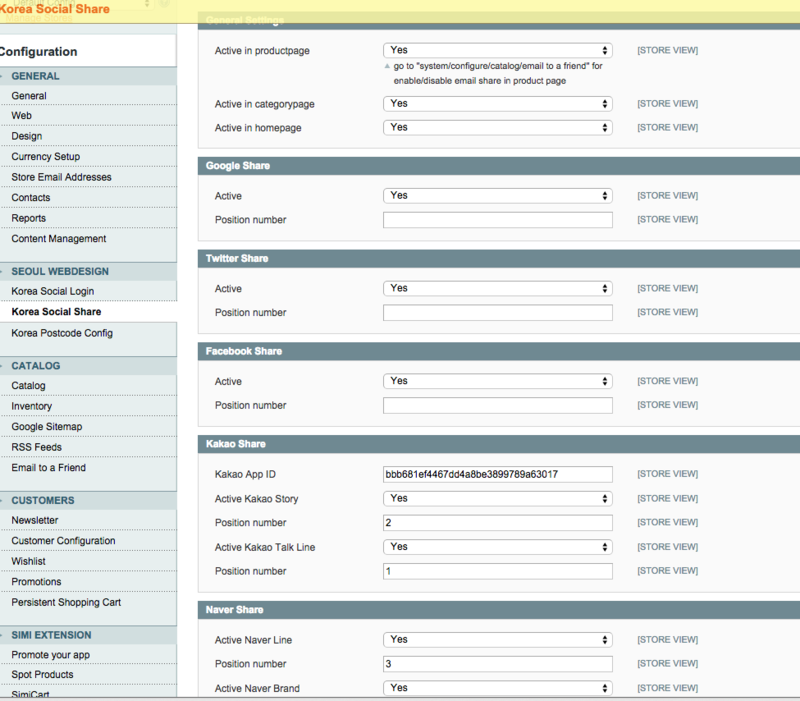 Also added Twitter, Facebook and Google+ along with the magento standard email sharing option. Mobile App only networks: only when a user is viewing on a mobile device will they see the KakaoTalk, Line and Band sharing icons. 카카오톡, 라인, 네이버밴드의 경우 모바일에서만 나타납니다. Social Login 매뉴얼을 클릭하여 확인하세요! The plugin comes with free updates for life, simply upload the zip file to your magento root directory. 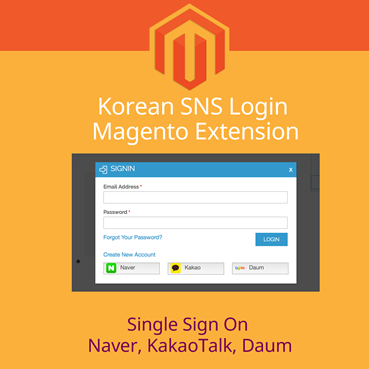 For a Demo please see seoulmage.com * Note please open the demo site on your mobile device to test all features. 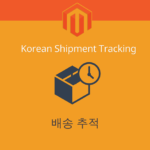 데모사이트 seoulmage.com 을 방문하세요. 지원하는 모든 버튼을 보기위해서는 모바일 기기로 접속하세요.